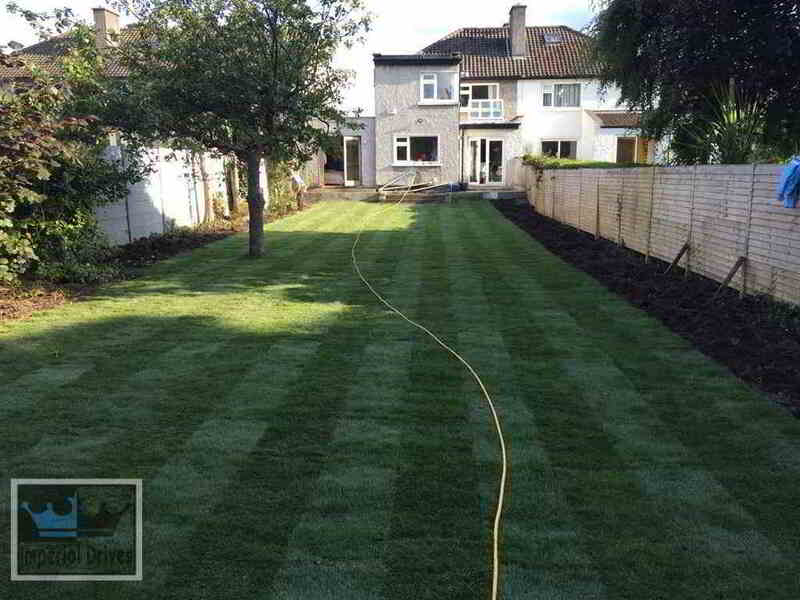 Professional landscaping contractors in Warwickshire and Coventry area. Replacing lawns, installing pathways, walkways, ponds, water features, lounge areas, removing trees, hedges and more. Our landscaping service is aimed at transforming any garden or landscape area. 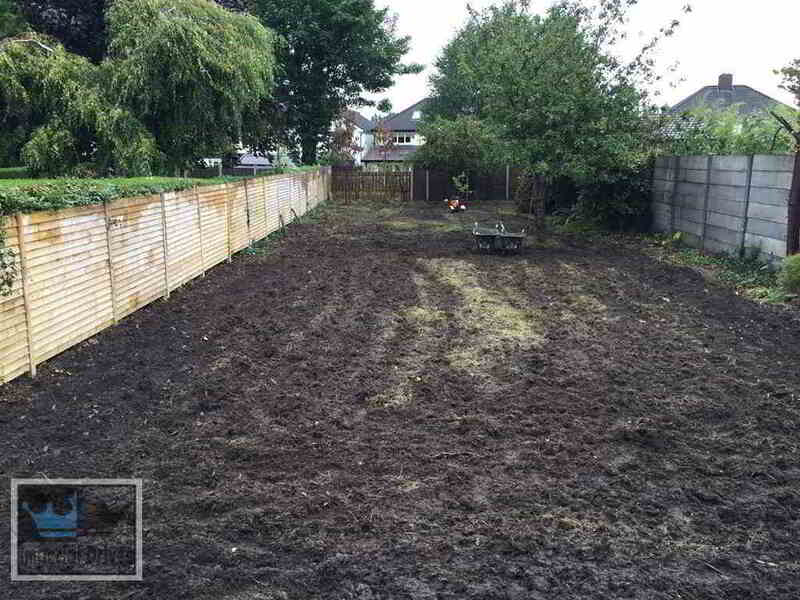 We can create a landscape for you that is easy to maintain and will flourish all year round. 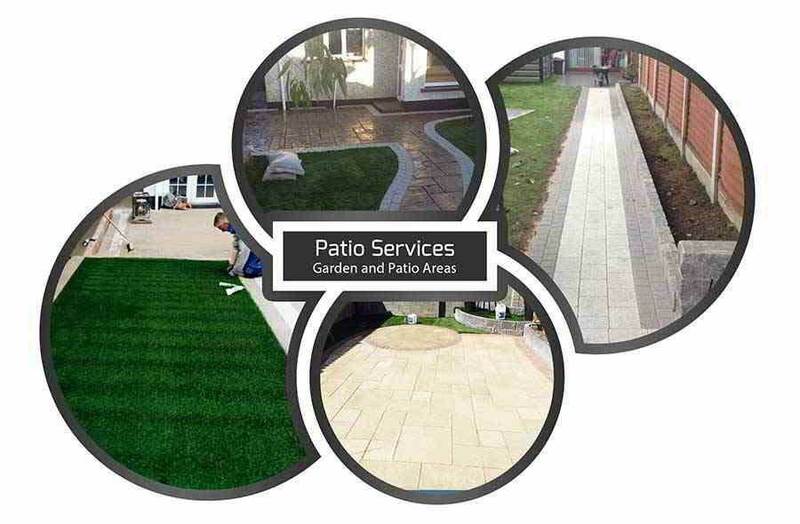 We offer a range of gardening services and patio services in Warwickshire that include all aspects of your garden area. Our team has the machinery to handle any tree topping, hedge trimming and greenery management with precision in a safe manner. 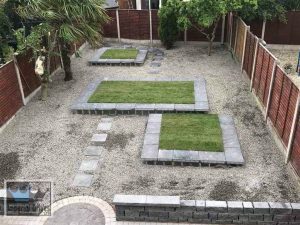 We create landscaping in Coventry like retaining flower beds, rockery’s, stepped landscape areas and more. All work is done to a high standard and comes backed by a written 5 year installation guarantee. Call us today for a free visit, we will go through the quote with you. 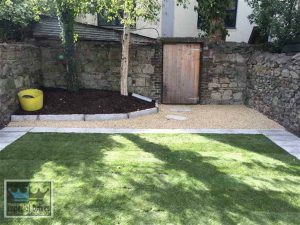 We can provide options on the style and type of garden or landscape area. Suggest alternatives, provide samples of products and give you options on low maintenance gardens. 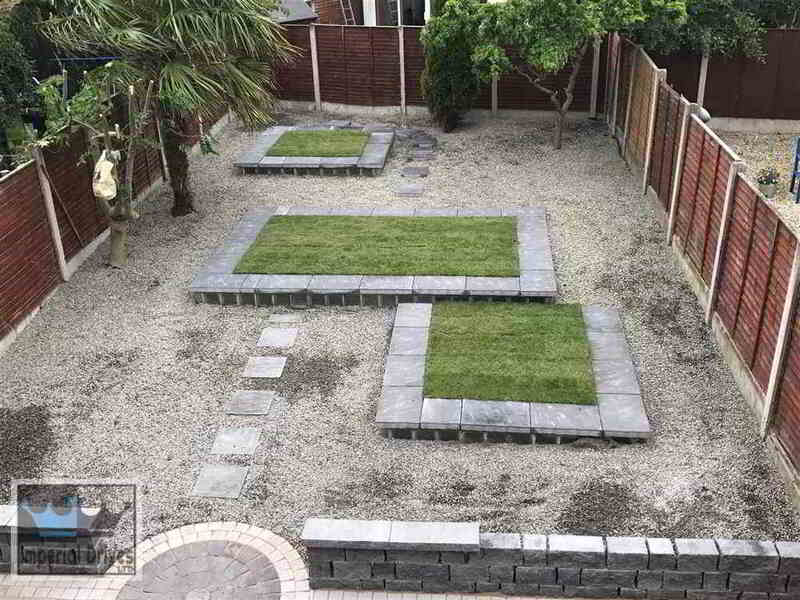 We will provide a fully itemised quotation highlighting the installation, the cost and the estimated time frame for your landscape or garden in Coventry or Warwickshire. 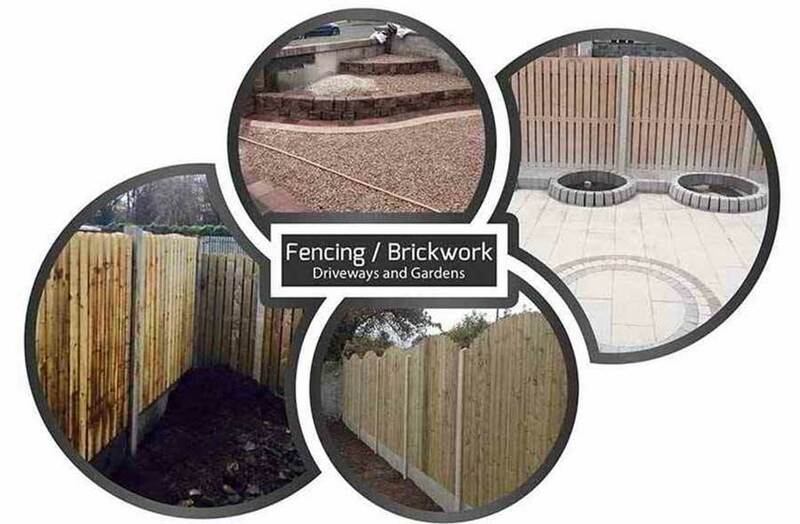 Landscaping Coventry and Warwickshire areas. 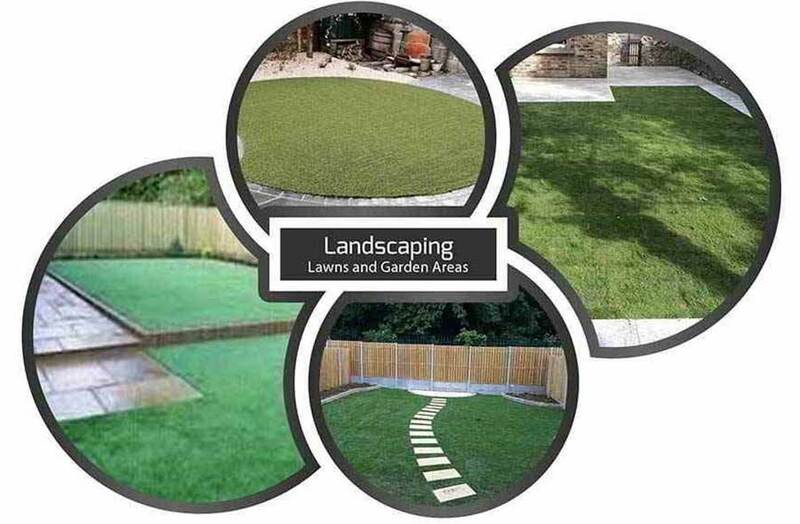 Experts at transforming landscapes, garden areas, pathways and lawns. Affordable prices. 5 year guarantee.